Free Shipping On All UK Mainland Orders Over £39.99! 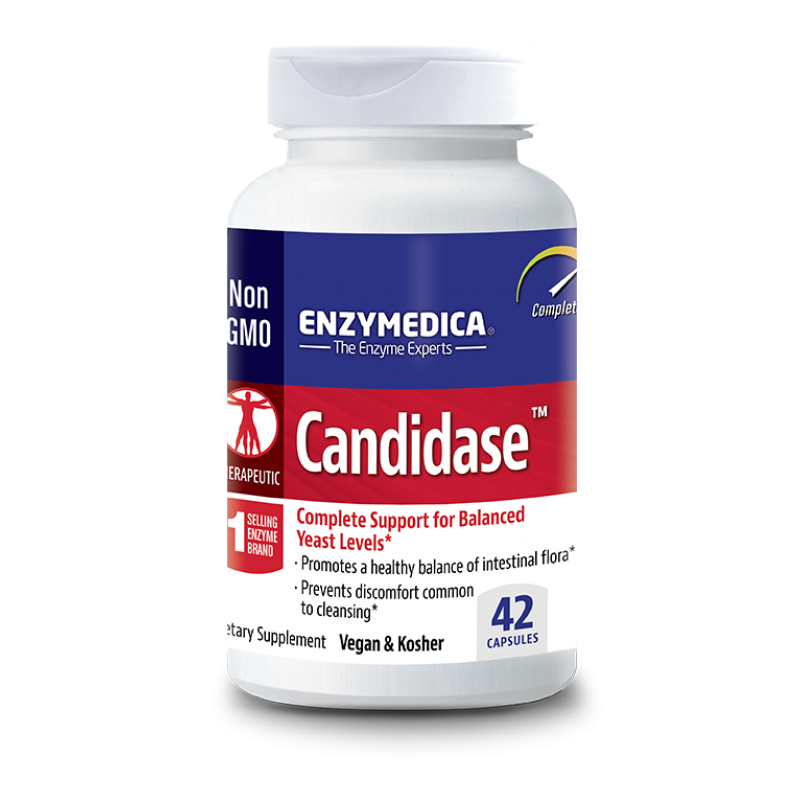 Enzymedica Candidase contains two enzyme blends that support the body’s natural ability to maintain a healthy balance of intestinal flora. Cellulase breaks down the yeast cell wall while protease digests the interior proteins. This combination provides a gentle, cleansing effect without harsh discomfort common to cleansing. 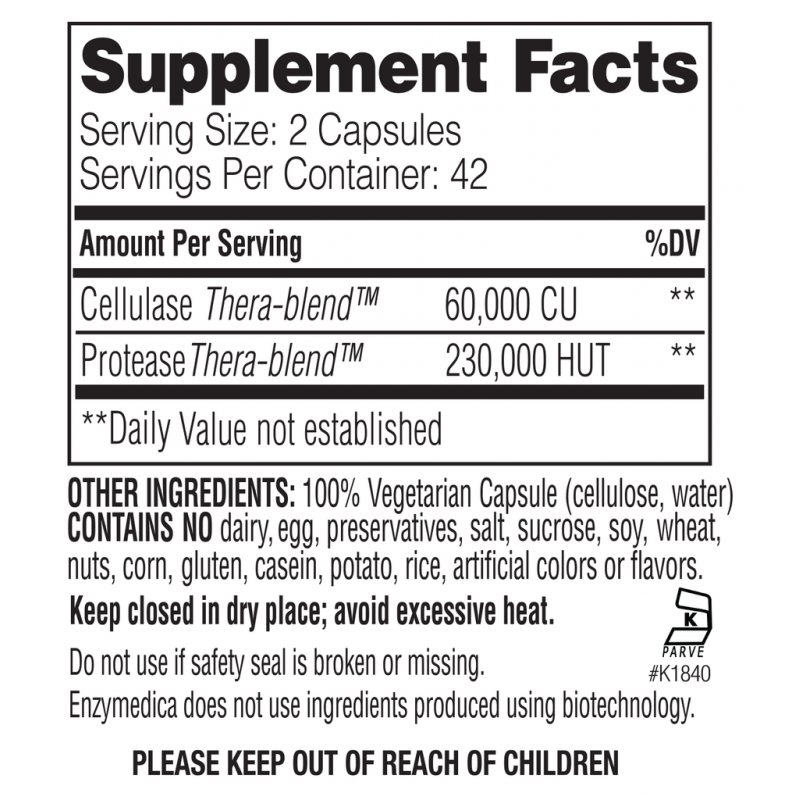 Candidase contains Thera-blend™ enzymes. Thera-blend is an exclusive process that combines multiple strains of enzymes that work in specific pH levels, resulting in superior performance in the body. For acute symptoms: 2 capsules on an empty stomach, one hour before or two hours after a meal three times daily for 14 days. For more advanced support, Enzymedica’s Candidase Extra Strength may be helpful.